Is This The Best Asbestos Removal Company In Sydney? Hiring an asbestos company, and not trying to do it yourself, is definitely the wisest DIY decision you can make. Since December 2003, a total ban on asbestos has been implemented throughout Australia. 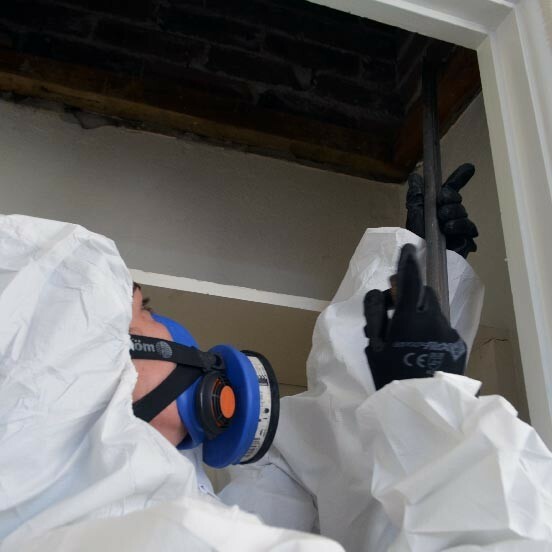 But with over 3000 different asbestos-containing products being used in commercial, residential and strata properties in Sydney, it is vital that all precautions are taken. 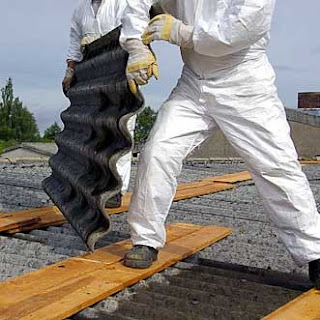 It is widely known that asbestos poses a health risk when asbestos fibres are breathed in and can lead to asbestosis, lung cancer and mesothelioma. Who Can Remove Asbestos In Sydney? Precautions have been implemented to ensure that only licensed asbestos removalists are legally allowed to remove more than 10 square meters of on-friable asbestos. The Australian Government has established the Asbestos Safety and Eradication Agency to “coordinate national actions to encourage and improve asbestos awareness and the effective and safe management, removal and disposal of asbestos”. One-third of all buildings in Sydney contain asbestos products. If you are working on a property that was constructed before 1990, there is a high likelihood that it contains asbestos. If you think there is asbestos in your property, who should you call? D & J Kelly Building Co is committed to the highest standard of asbestos services. 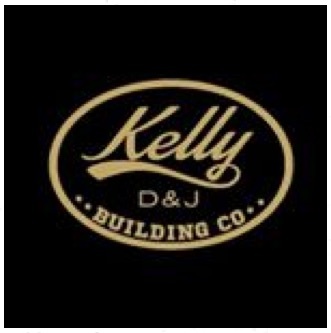 Locally owned and operated, D & J Kelly Building Co provides a convenient and cost-effective service that offers you and your family complete assurance you are living in an environment free of asbestos-containing materials. 1) NATA Laboratory Testing - The experienced technicians recognise that building a reliable team is a sure-fire way to provide dependable services. Teaming up with one of Sydney's most decorated NATA accredited laboratories, D & J Kelly Building Co offers advanced asbestos testing services. Taking advantage of state-of-the-art testing technologies, D & J Kelly Building Co takes the guesswork out of asbestos analysis. In order to provide class-leading air monitoring and clearance, the team relies upon the skills of Phil Clifton & Assoc. If you have any worry, fear or anxiety that asbestos is posing a risk to residents in your property, contact the team straight away for expert advice and assistance. 2) Complete Range Of Services – With the goal of providing a comprehensive range of asbestos services, D & J Kelly Building Co offers an all-in-one hassle-free service. Utilising proven methodologies and streamlined processes, Dan Kelly and his highly-qualified team will handle every aspect of the project from initial analysis through to disposal and make-good of the site. 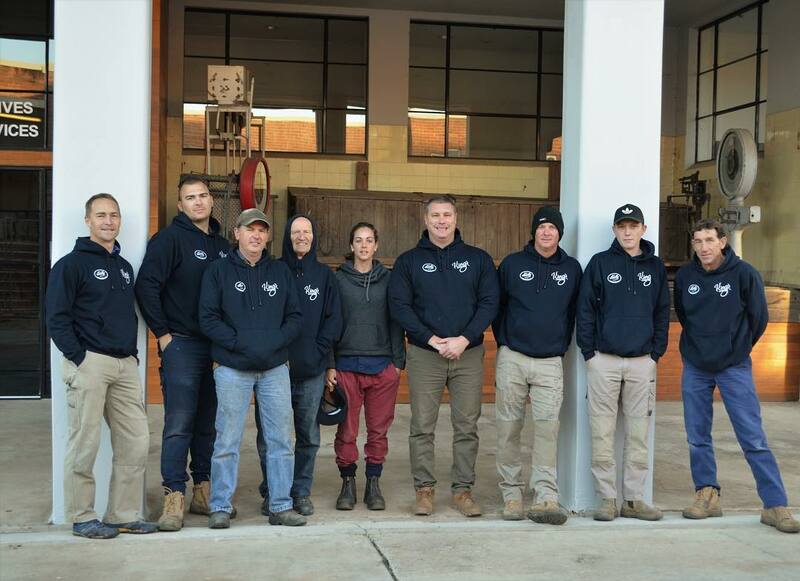 3) Sydney Wide Service – From The Gap to the Three Sisters, the team at D & J Kelly Building Co are your local asbestos experts. Servicing all suburbs in the Greater Sydney region as well as Wollongong, D & J Kelly Building Co take the stress out of finding your local asbestos removalist. 4) Competitive Rates – D & J Kelly Building Co manage to offer the highest standard of attention to detail and workmanship while still offering competitive rates. It doesn't matter the size of your project, D & J Kelly Building Co keeps costs low and standards high. Corners are never cut. With over 20 years experience, the team know how to get the job done right the first time which allows them to pass the savings on to you. If you would like to discover how affordable their rates are, visit the asbestos removal Sydney website today to request a no-obligation quote. 5) Friendly Service - When you deal with D & J Kelly Building Co you are not a number. Instead, you are their number one priority. The team take the time to help you understand the processes involved in the inspection, removal and disposal of the asbestos. You will be provided with clear and friendly communication throughout the entire project. Research has shown that about two-thirds of asbestos in Australian homes is breaking down. When asbestos breaks down into fibres it becomes friable and increases the danger of exposure. If you are engaging the services of a contractor to remove asbestos-containing materials from your property, it is essential that they use professional safety equipment and techniques to prevent exposure to harmful materials. D & J Kelly Building Co have invested heavily not only into the most advanced safety equipment but also into the training of each member on the team to ensure they are provided with the latest industry research. The technicians will dispose of any asbestos from your property in 200mm plastic wrap. If you are ready to protect your family from hazardous asbestos exposure, engage the services of your local Sydney asbestos experts - D & J Kelly Building Co. Contact the team today to take the first step to creating an asbestos-free environment in your property.